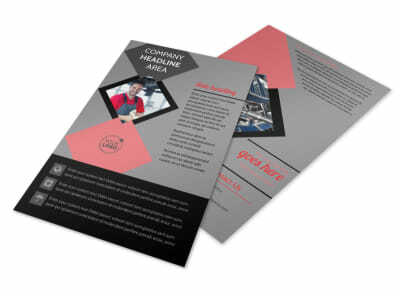 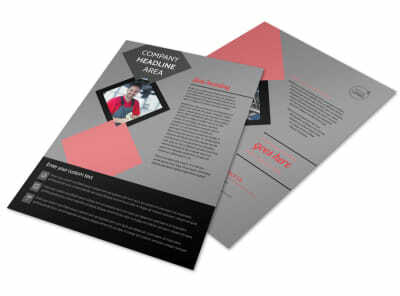 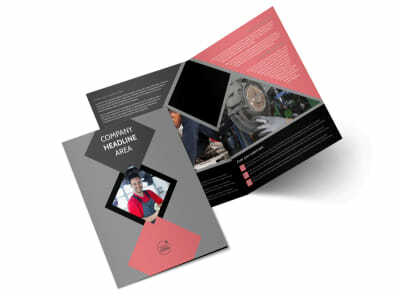 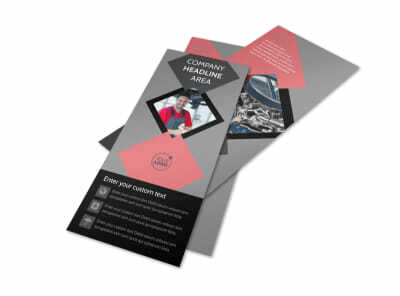 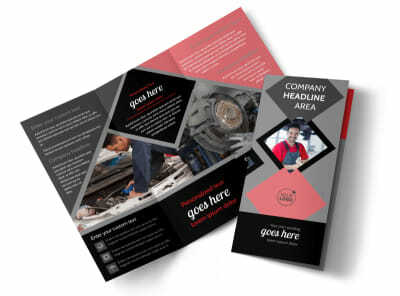 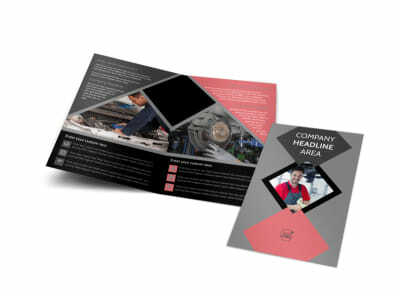 Customize our Auto Tech School Postcard Template and more! 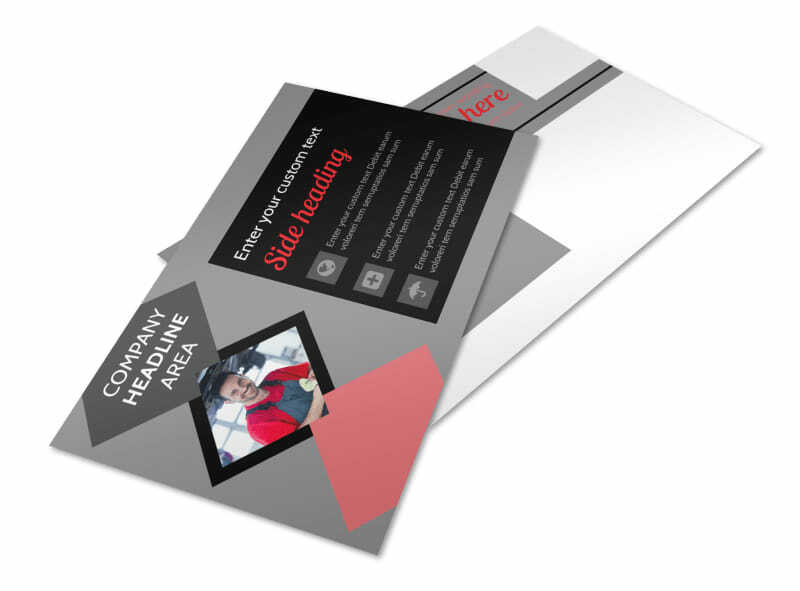 Let students know that school is back in session soon with auto tech school postcards made with our user-friendly templates. 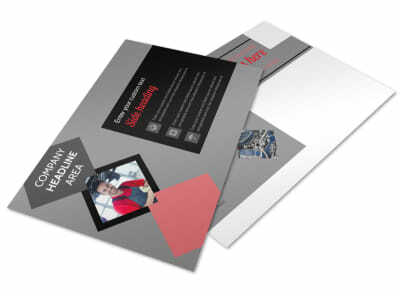 Personalize your postcards with the colors of your choice, photos, a school logo or motto, and include the trade school's itinerary for the upcoming semester. 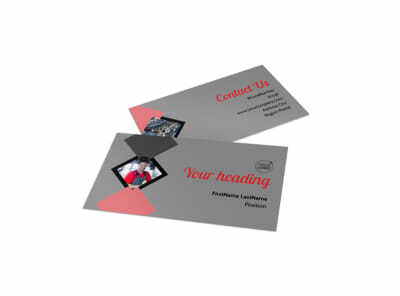 Print the postcards from your own office or leave that to us while you plan for the upcoming semester.